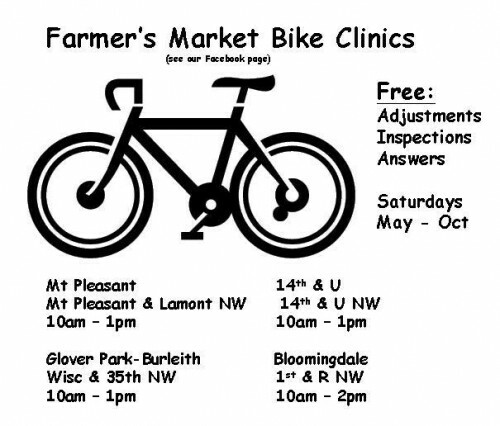 PoPville » The 5pm Post – 2011 Bike Clinics Starting 2011 May 7th! The 5pm Post – 2011 Bike Clinics Starting 2011 May 7th! Anyone Know Why Cafe Citron’s Liquor License Got Suspended for 96 hours?